Chris Gilbert is a Director of Special Projects at Harvard University - the oldest institution in America, and an institution where he has held a number of titles, and holds a vast amount of knowledge. So this week Katy Hamm sat down with Gilbert, amid his interest in making the historically gender-exclusive Final Clubs gender-inclusive, a move that has sparked a great bit of controversy among current students and alums. Gilbert digs into the motivations for this proposed move and how his experiences being in the Harvard community have informed him over nearly a decade. Gilbert also came up in the punk scenes of Chicago, is a straight-edge vegan, and is quite heavily tattooed - something you'd imagine would be a bigger issue at Harvard, but as you'll hear, there are a lot of misconceptions about Harvard. Gilbert is a fantastic person to hear discuss some of the history of Harvard, how he battles imposter syndrome, and a plethora of other enamoring topics throughout his conversation with Katy Hamm this week! Hope you enjoy! 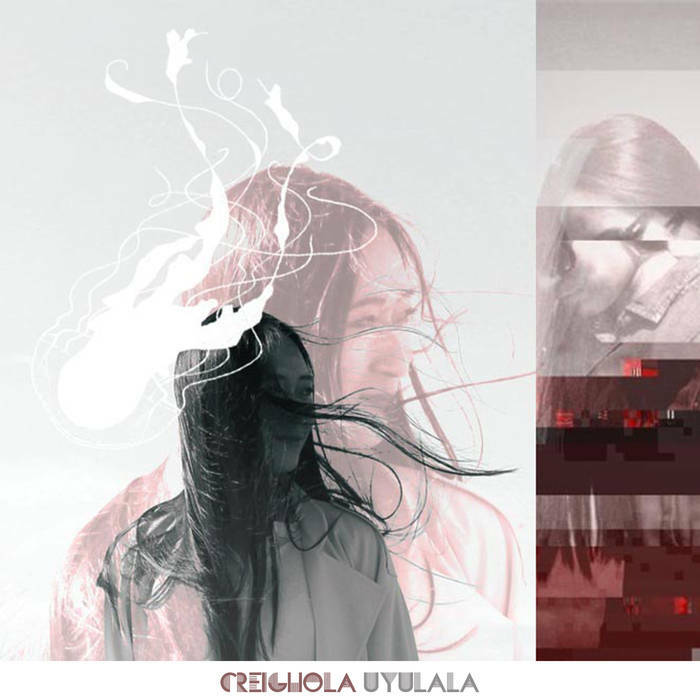 - This week we shared tunes from the new Creighola (AKA Amish Rage) album, "UYULALA," which came out on May 1 through its creator, Scott Nicklas. - If you like what you heard, please check out amishrage.bandcamp.com to snag a digital copy of the album and all of his other music. And go to his Soundcloud account to keep up with all of his creations as he creates them! - I featured the songs, "Salvage (Like a Breeze)," "Frou-Fraught <3," and "A Jellyfish can be So Beautiful." 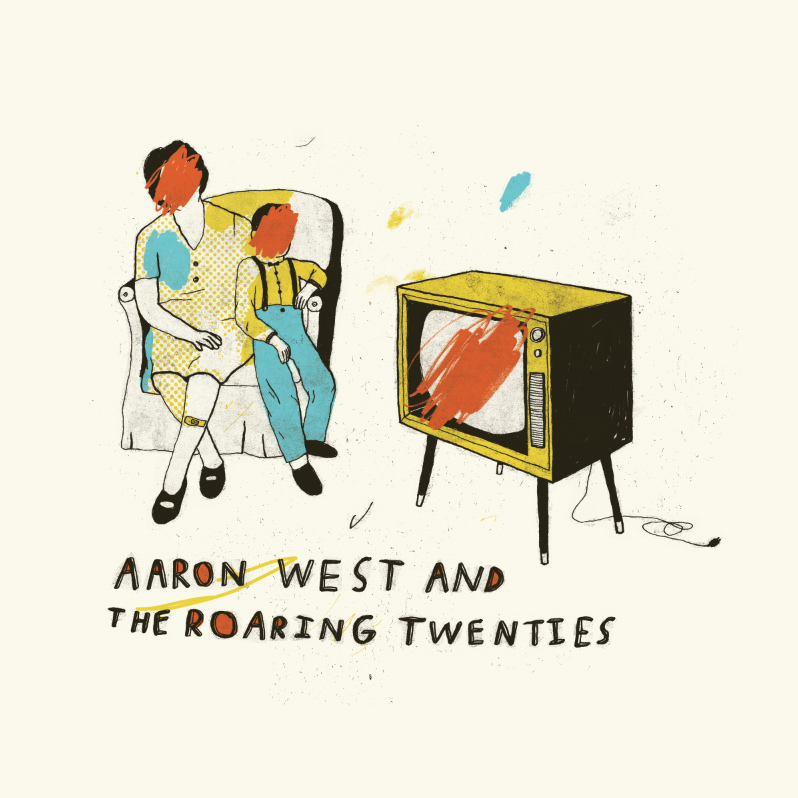 - Scott and I go way back in terms of creating music - back to our college days of DIY recording in garages and living rooms and making lots of noise together, so it feels very special to support the release of his new album this week! - Scott even has a feature on one of my earliest songs from 2011 - you can check it out here! 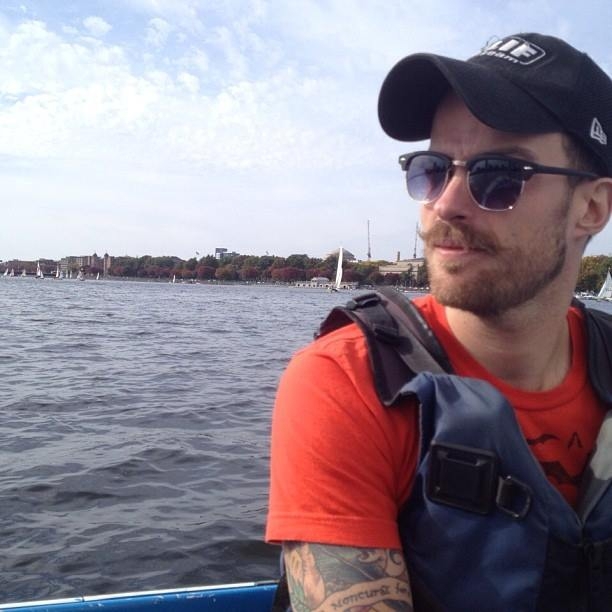 Ben McNamee is an Academic Advisor and Student Services Specialist at UMass Boston, he also grew up punk, straight edge, and an avid ska kid. Ben and I work together! It's awesome. We have also presented on how punk culture influences the work we do with our students, and how we use what we've learned through the years as punks to educate and grow in our communities. In this episode, we get into Ben's career as an academic advisor, and an advocate for supporting transfer students, as well as the work he does supporting our professional union at work. He explains the difficulties of maintaining a union, as well as the struggles of beginning one - if someone were interested in learning how to do so. And we chat a bit about music along the way! It's a fun time. It was great to sit down in my office at UMass Boston and have this chat with Ben and I hope you like it! - Ben attending the University of Rhode Island’s graduate program - check it out! - Ben's favorite ska band is The Flaming Tsunamis - dude loves them. - Growing up in Connecticut gave Ben much access to Youth Crew culture. - I shared a little bit of hype about my friends in the ska band, Target for Tomorrow and the Horns of Destruction. - Check out some information on our local union, the Massachusetts Teachers Association. - The upcoming Supreme Court session will hear a case focused on Union dues. - He might not suggest it for everyone, but Ben reads “Salad Days" every year. - Ben is also a big fan of the writings of Greg Graffin from Bad Religion. - It's quite fitting that we ran this episode shortly after the Fifth of November, since Ben's favorite movie is V for Vendetta. - Ben suggests checking out the various NPR news podcasts, Star Wars 7x7, Punk News, Grown Ups Read Things they wrote as kids! - Don't miss out on some great tunes that Ben has loved over the years, including At All Costs, Hostage Calm, and The World is a Beautiful Place and I am No Longer Afraid to Die. - This week you get to hear tunes from the new Pendejo album, "Tio," which is an homage to the lead singer/guitarist, Chris's uncle, Harold, and his life in Puerto Rico. - If you like what you hear, head on over to PendejoMusic.bandcamp.com! While there, you can check out the band's debut EP, "Good Citizen," which features the opening/closing track on the podcast, "Citizen." - And if you give the band a LIKE on Facebook, you can check out a sweet comic that is based on the album as well! CHECK OUT THE NEW SPOTIFY PLAYLIST! - Today's episode is selfishly sponsored by my own nonprofit, The Art of Survival! You can check out more about what we do for survivors of trauma, by visiting www.artissurvival.com.